Situated along the white, sand Jambiani Beach, Blue Oyster Hotel features sun loungers along the beach with thatched Makuti parasols. There is also a rooftop restaurant and a beach bar. 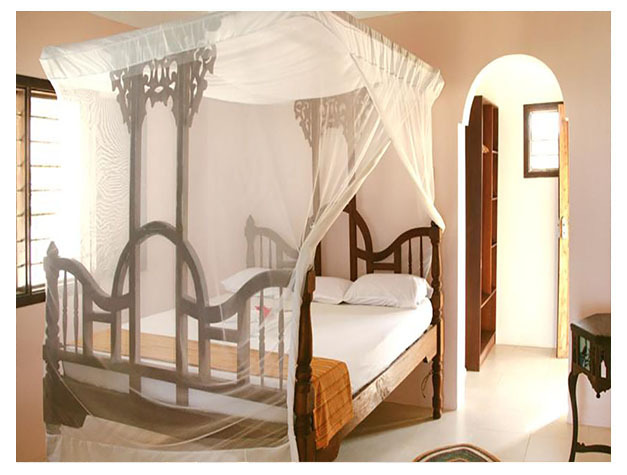 The rooms come with carved Zanzibari-style beds, a desk and fan. Some rooms also offer a balcony and sea views. The en suite bathrooms are equipped with a shower. Guests can relax by the beach, in the garden hammocks or with a massage. The hotel has a ngalawa fishing boat and snorkelling equipment available for rent. There is also a small library with international books and a shop with locally produced souvenirs. The restaurant serves a variety of Swahili and international dishes featuring fresh seafood, vegetables and fruit. The Beach Bar serves lunch, fruit juices and cocktails. 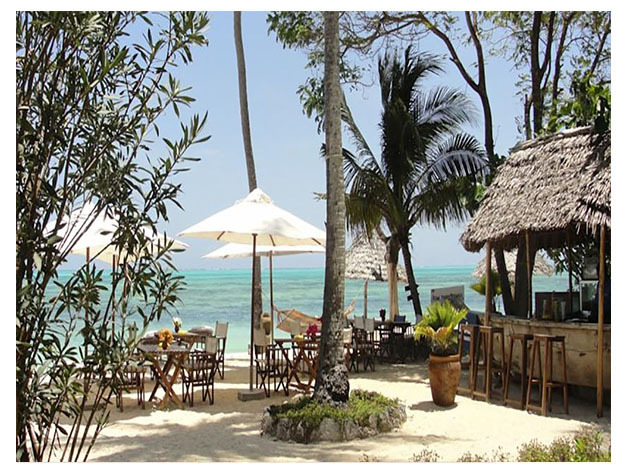 Blue Oyster Hotel is located 18 km from Jozani Forest and 60 km from Stone Town. Zanzibar Airport is 55 km away.